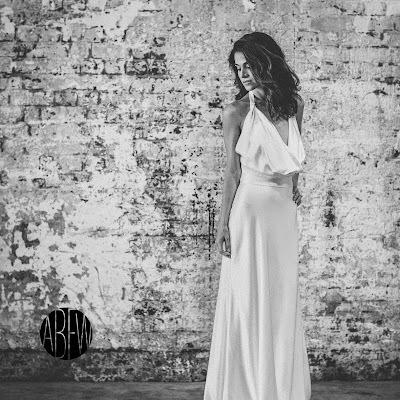 Australia’s wedding industry body, Wedding and Events of Australia (WEOA) is proud to launch the inaugural Australian Bridal Fashion Week (ABFW) in Sydney on June 5-7th, 2015 at the Australian Technology Park. It's what we all dream about as little girls, we play games and mimic getting married or we get the dolls out and make them marry one another or in my siblings and I case we married our favourite condiments at the dinner table one time. Oh the things we do as kids. Having that perfect wedding dress can stress you out with having to go from store to store and then you can panic thinking you'll never find the right one. Well, why not try something new and visit a fashion show that displays a gorgeous array of bridal dresses? A wedding gown is one of the most important dresses a woman will ever wear. It will live on for generations, in our memory and in photographs. For the first time ABFW is giving brides a front row seat to embark on this unforgettable journey, to pick the perfect couture gown. 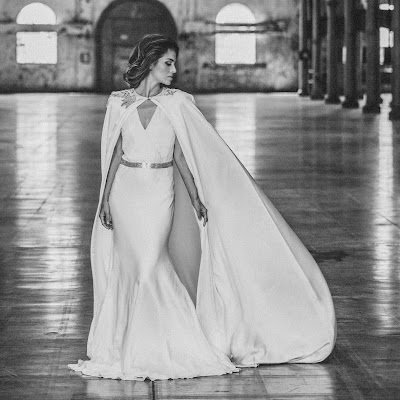 Top tier local and international bridal designers are given the runway and exhibitor’s a showcase to launch their new collections. There will be 15 shows on an incredible 40-meter catwalk. Between runway shows attendee’s will have the opportunity to view the designs from a range of prestigious and emerging brands including bridal gowns, bridesmaid dresses, men’s suiting, footwear, headpieces, accessories, jewellery and juniors fashion. Industry retailers and buyers will also benefit from speaking directly with Australian couturiers. And, just when you thought the VIP treatment was over, guests can sit back and relax with a glass of bubbles in the champagne bar, unwind in the Four Points by Sheraton lounge, or get that much needed beauty fix in the pamper room featuring the FABY nail bar, lashes and Harlotte cosmetics make up touch ups. ABFW’s pamper room will operate by a gold coin donation to ABFW’s preferred charity, the National Breast Cancer Association. 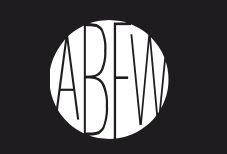 ABFW is an annual event taking place every June, for all details and to secure your VIP ticket head to the website below.